Visit us on the Canon stand to get hands on with a huge selection of our award-winning products, from cameras and lenses to video and printers. 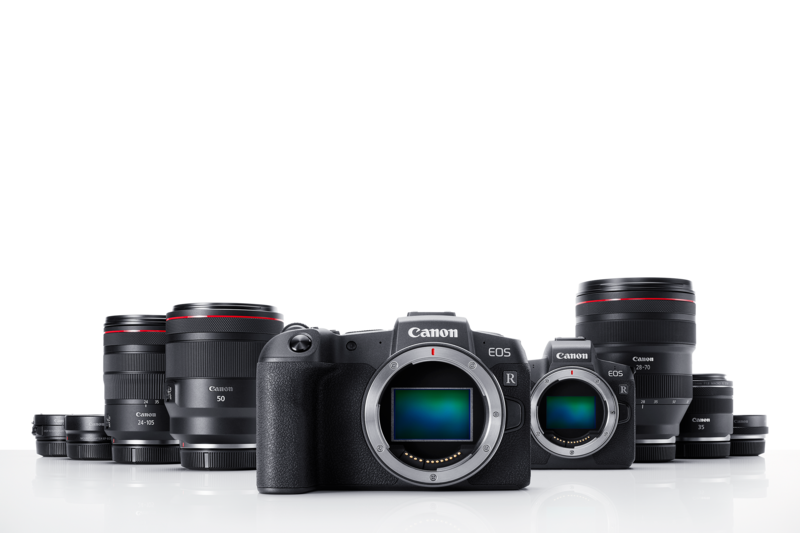 Discover our amazing range first hand, including the new Canon EOS R System with an exclusive preview of our future RF lenses, which will be displayed at the show for the first time in Europe. Make sure you check out our Spotlight and Bite-Size stage line-ups, as we will be bringing you a host of inspirational and educational talks. The Canon team will be on hand to give you expert advice and talk you through our exclusive show offers and we will be selling our official merchandise on the stand for the first time.